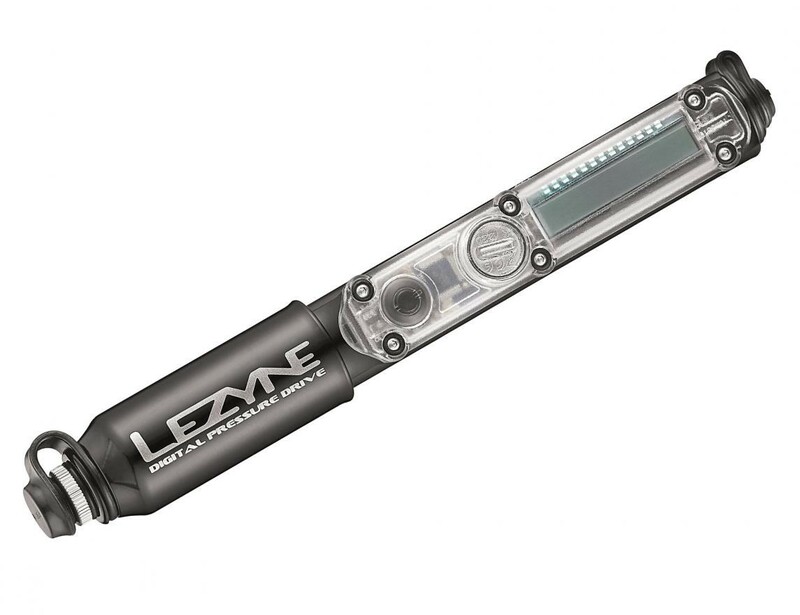 To celebrate its 10th Anniversary, Lezyne has launched a new range of products, aptly called – the Year 10 Collection. 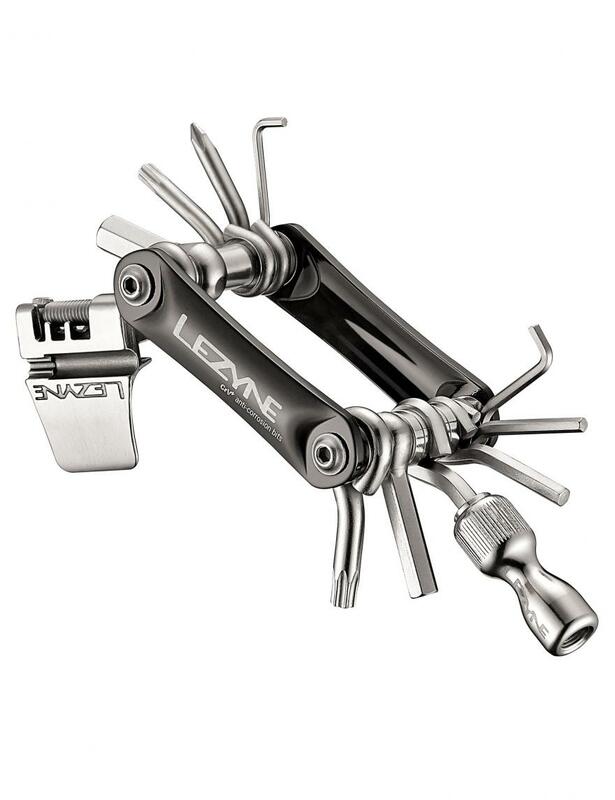 The range consists of a new digital micro-pump, tubeless tire floor pump, a micro-floor pump, a portable multi-tool and a revised Fento helmet-mount light, plus other new tools. The first products from our Year 10 collection are about to hit the market. That’s right, we’re talking 10 years of Engineered Design! And our latest offerings are loaded with new innovations, enhanced technologies and sexier designs. First and foremost, we’ve once again redefined the hand pump. Ten years ago we introduced a superior hand pump complete with machined aluminum, an integrated flex hose and oh so much style. That hasn’t changed, but we did develop a custom digital gauge that we went ahead and integrated into our popular Pressure Drive model! So now the new Digital Pressure Drive has the added benefit of a digital gauge, in addition to the same qualities as the past Pressure Drive models. We also took our new digital gauge technology and created the Digital Shock Drive shock pump. Already the class leader in size and weight, the Digital Shock Drive now provides a highly accurate pressure reading in an extremely compact design. Furthermore, we added a shop-quality analog version of our popular Shock Drive model. For the growing tubeless market, the new Pressure Over Drive and Digital Pressure Over Drive have bolstered our lineup of premium floor pumps. These two new models feature the same quality construction that our floor pumps are known for with the addition of a secondary chamber. 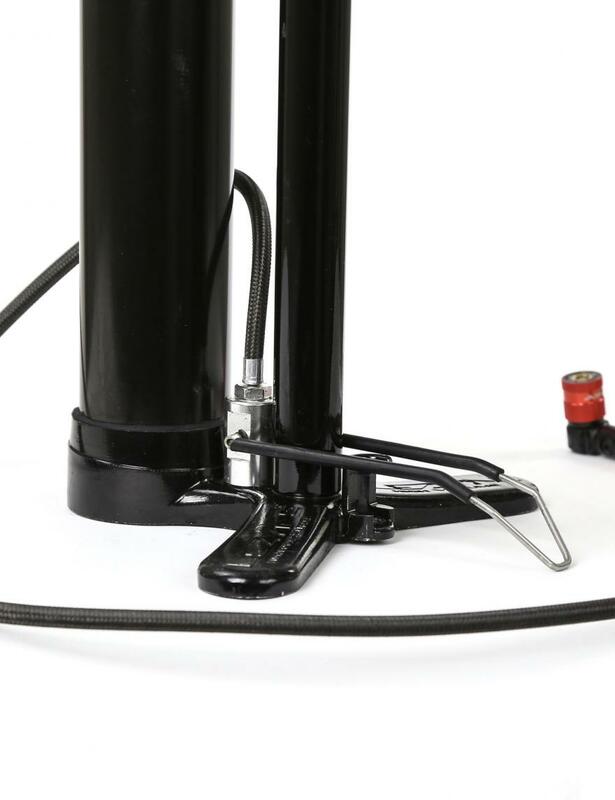 This additional chamber can be manually pressurized, and then quickly discharged in order to seat any style of tubeless tire without the need of a CO2 system or air compressor! 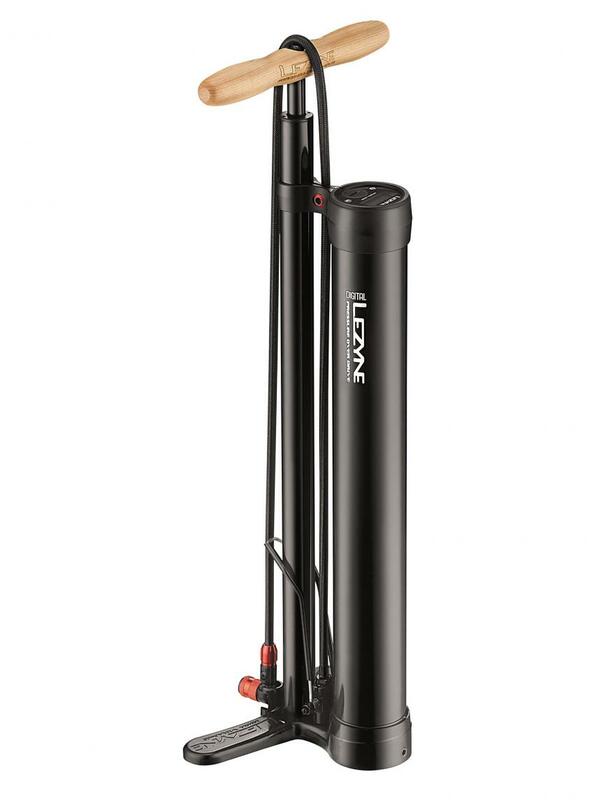 Elsewhere, we’ve added a fatbike friendly portable pump called the Micro Floor Drive XL. The new RAP CO2 integrates a CO2 chuck into our popular RAP series of multi tools. Commuters looking for a simple and cost-effective solution for safety lights will love the creative Femto Duo front/rear LED combo that attaches atop a helmet. And lastly, a couple of hex wrench offerings have been added to our shop tool collection, the professional quality Hex Kit and Hex Rod. The Fento Duo is a new two-in-one safety light with an integrated helmet mount. This is a product that will really appeal to commuters wanting to boost their visibility on dark roads, with helmet-mounted lights already quite popular. It uses the regular Femto as the starting point and it has been adapted with front and rear lights in one unit with a plastic bracket that can be strapped to any vented helmet. 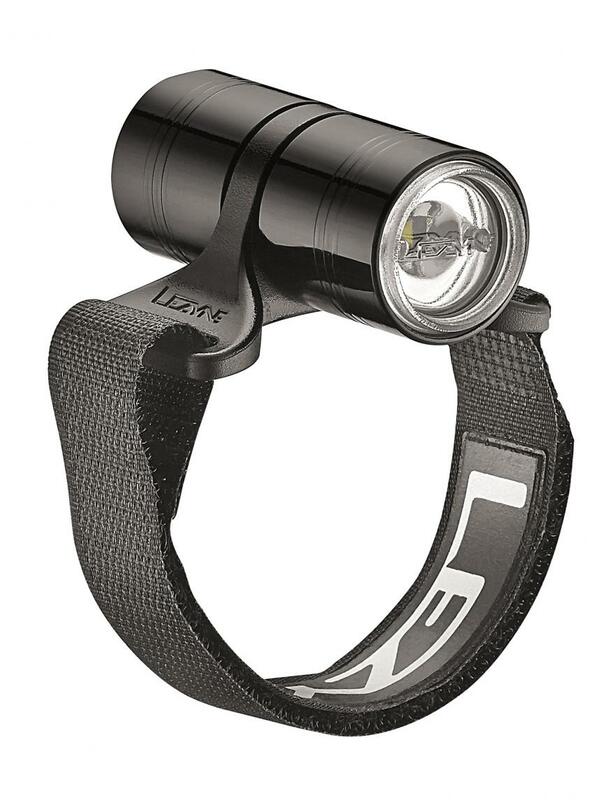 The front light produces 15 lumens while the rear outputs 7 lumens, with three different modes for each and powered by CR2032 batteries, good for a run time between 30 and 60-hours. 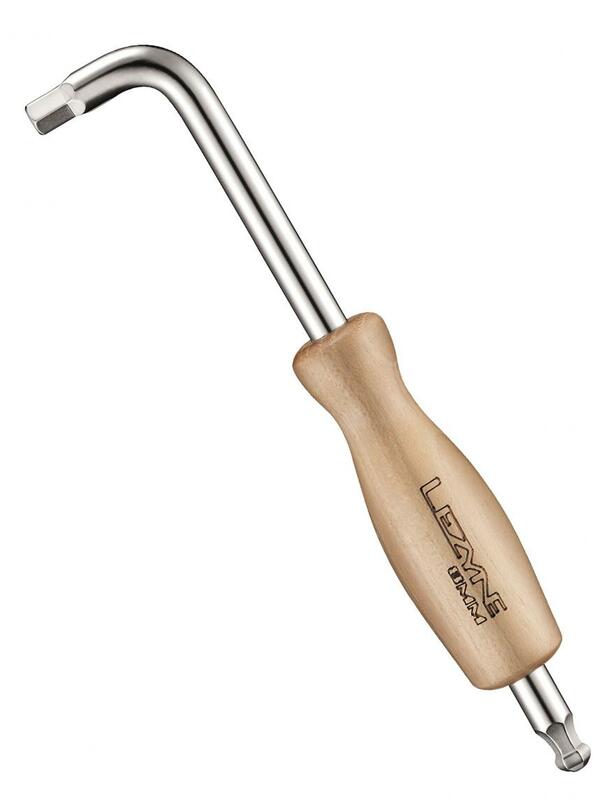 The Hex Rod is part of a new round of tools, that’s available in 6 and 8mm with a Chrome Vanadium shaft and wooden handle, and is ideally suited for removing pedals. Stay tuned for more Y10 products in the coming months!